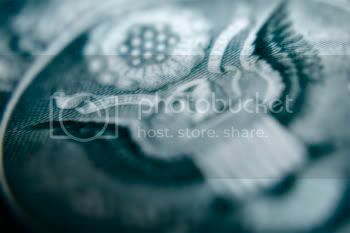 In this tutorial, I’ll show you, in simple, easy steps, one of my favorite techniques- one that I think looks incredible on almost any photo. The first two thirds or so of this tutorial are derived from a technique that I learned by reading a tutorial by ugaldew. Be sure to check out his tutorials! Step 1. 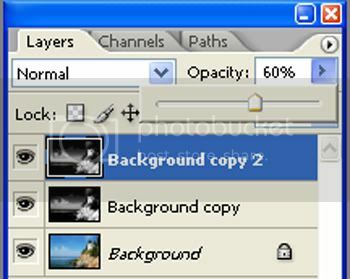 Open the photo in Photoshop. Simple! Step 2. 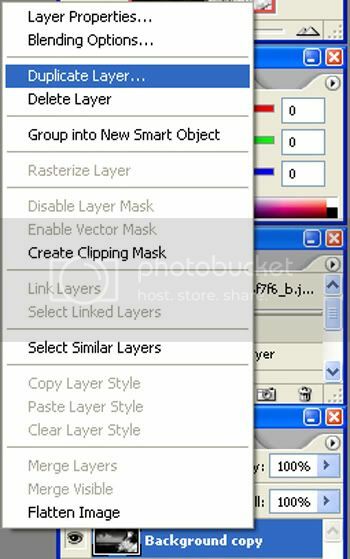 Duplicate the layer by right clicking the words “Background” in the Layers Palette and clicking, “Duplicate Layer…” Then click “Ok” when the next dialog box appears. Step 3. 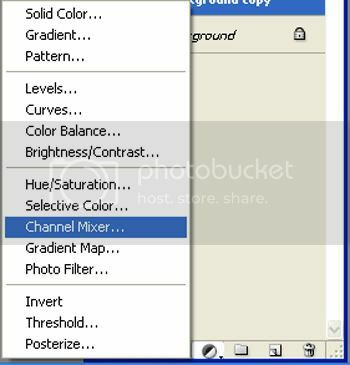 Click the little black and white circle at the bottom of the Layers Palette. A box will pop up. 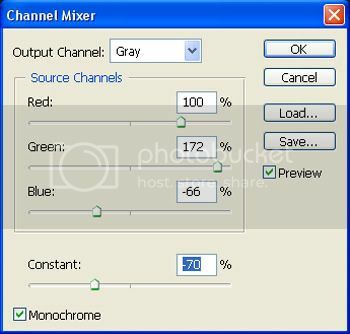 Click on “Channel Mixer.” This adds an adjustment layer to your copied layer, which will allow you to change some settings on it. Step 5. 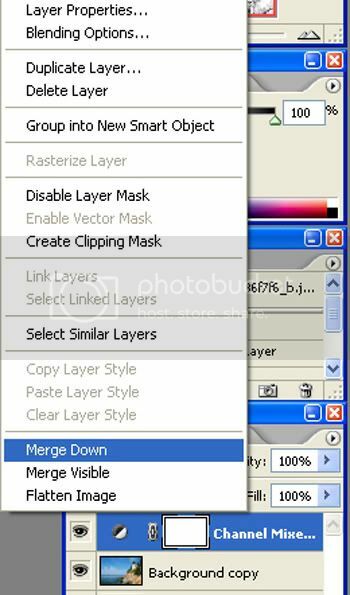 Right click the adjustment layer in the Layers Palette, then select “Merge Down.” This will apply the adjustments that we made on the adjustments layer to the copy of the background image that we created earlier, making a single layer. Step 6. 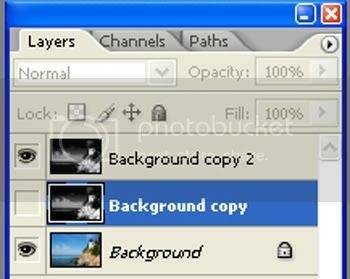 Right click the newly-created layer, which is called “Background Copy,” if you didn’t rename, in the Layers Pallete. Then, select “Duplicate Layer…” Finally, click “OK” on the dialogue box that will appear. Step 7. 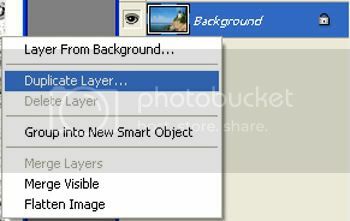 Now, we are going to make this layer very blurry. 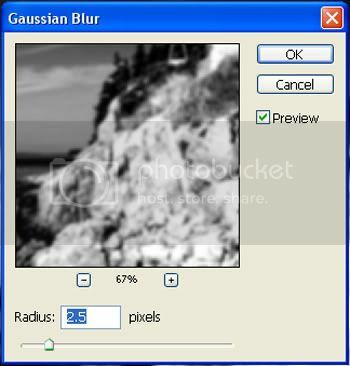 Go to Filter>Blur>Gaussian Blur… and click. 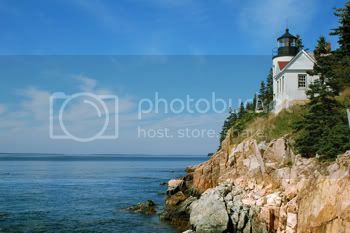 Notice the dreamy texture that is now present (the difference is a good deal more noticable at larger sizes. Sorry). At this point you have a very nice photo, that simulates the effects of infrared photography. 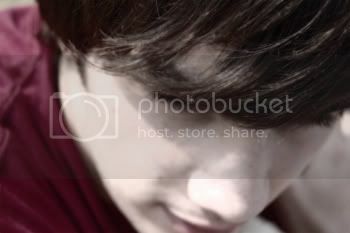 However, we want to have a dreamy, color photo. So let’s continue. Step 10. Now, we want the color to show through. 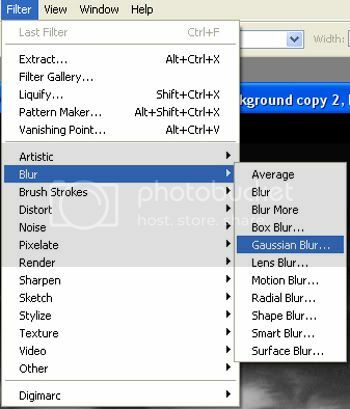 To do this, we have to make our “Background Copy” layer invisible, which is done by clicking the eyeball next to its name in the Layer Pallete. 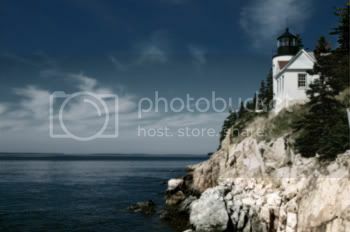 This effect looks spectacular on every photo that I’ve applied it to. Here are some other examples! Thanks for reading my tutorial; I hope you learned a new technique! Let me know what you think- all comments, positive and negative, are truly appreciated.